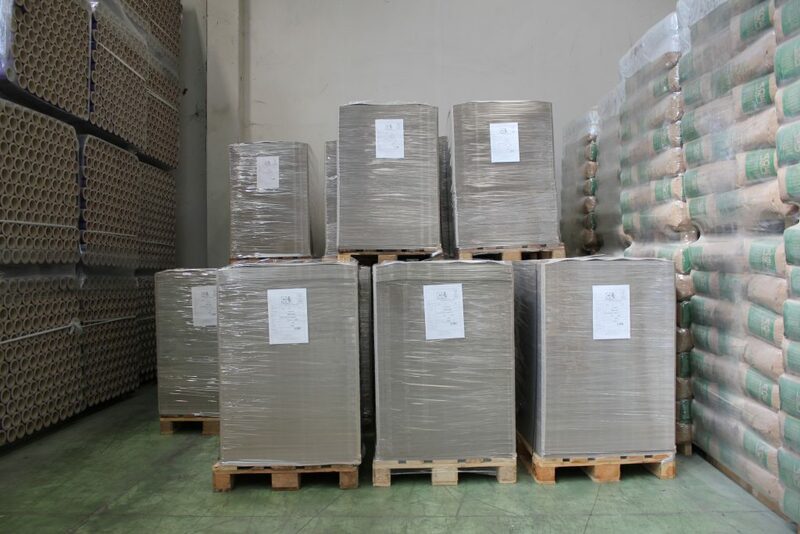 Greyboard cut in sheets, after the production in reels, suitable for the wrapping lines, industrial packaging, cut-out outline, footwear producers, and for honeycombs separators . 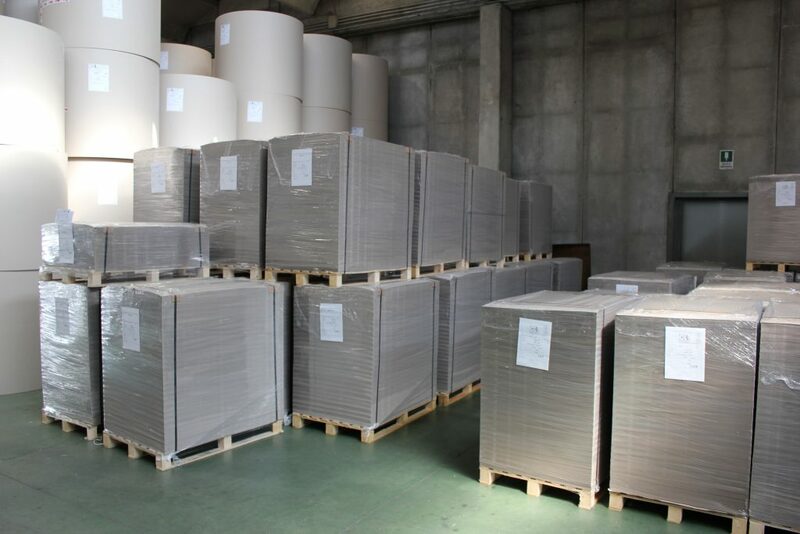 Single layer greyboard in sheets is the only final product produced by our paper mill. 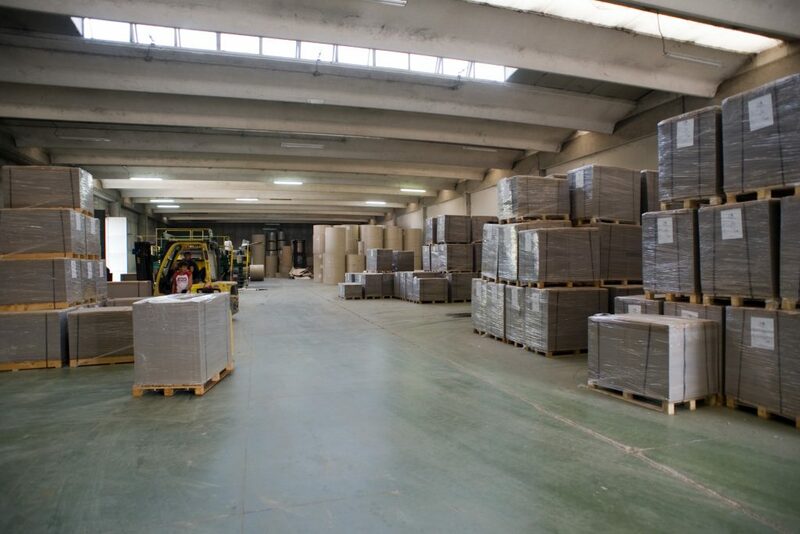 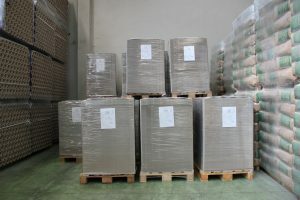 Thanks to the several customizing possible we are able to offer a very competitive product in comparison to the corrugated board sheets, even in economic and logistics terms.